Choose among the best hotels and vacation rentals accommodations near Taco Bell Arena Boise Idaho. Choose among the best hotels and vacation rentals accommodations near Boise State University. Choose among the best hotels and vacation rentals accommodations near Boise Spectrum. 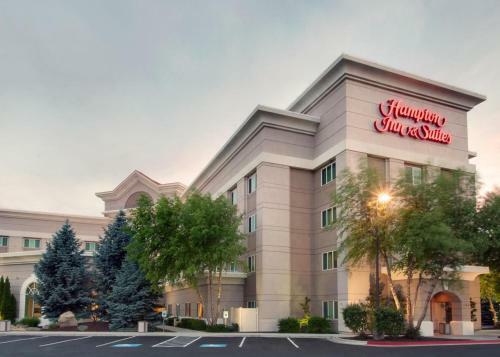 Choose among the best hotels and vacation rentals accommodations near Boise Towne Square Mall.